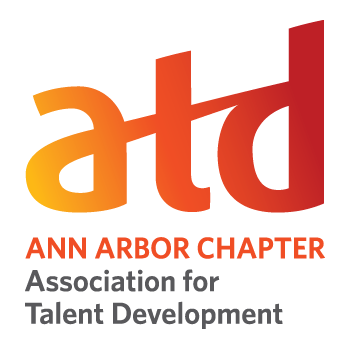 If you are a member of Detroit ATD or another local chapter, please provide the chapter name during registration. 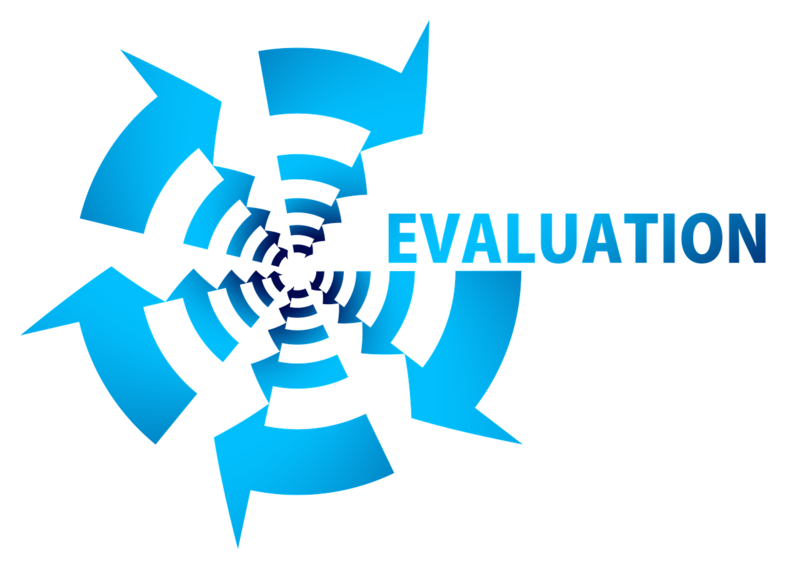 Evaluation is the often-neglected piece of many learning & development programs. It’s like flossing. Everyone knows we should do it, and the benefits are clear. And yet many programs go unevaluated due to lack of time, lack of prioritization, or lack of effective tools. In this session we’ll look at 8 dimensions of program evaluation (all conveniently starting with L!) that can be used to simply and effectively kick start your evaluation strategies. We begin with a discussion of the Kirkpatrick, et al’s 4 Levels of Training Evaluation which have been the standard in our industry for decades and how best to fully take advantage of them. And then we’ll look at 4 other sources of evaluation data, both qualitative and quantitative. We’ll wrap up the session with a guideline for selecting which of the 8 Ls to use with each program. Registrations are not considered definite or confirmed until payment has been submitted. Cancellations will be accepted until 5 pm on Friday, March 1, 2019. Cancellations received prior to this time/date should be requested in writing and sent to finance@a2atd.org. Refunds will be issued either (1) by check (less a $5 processing fee) and will be mailed to the address on file or (2) transferred to the next scheduled A2ATD meeting date. Refunds after Friday March 1 at 5 pm cannot be issued, but we will gladly accept a substitution should you wish to send someone in your place. 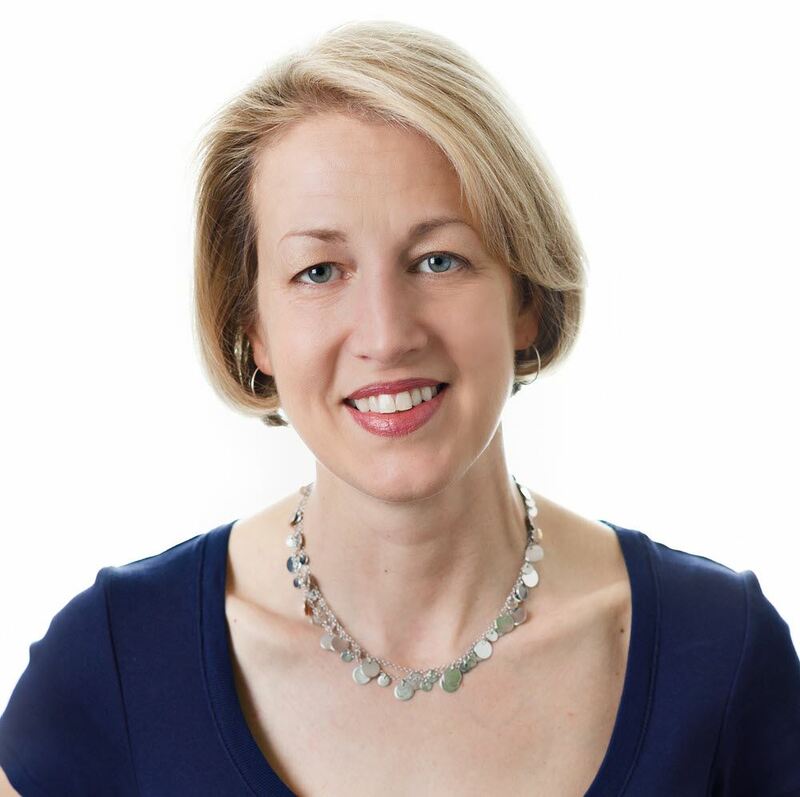 Megan Torrance is CEO and founder of TorranceLearning, which helps organizations connect learning strategy to design, development, data and ultimately performance. Megan has over 25 years of experience in learning design, deployment and consulting. Megan and the TorranceLearning team are passionate about sharing what works in learning so they devote considerable time to teaching and sharing about Agile project management for learning experience design and, of course, the xAPI. TorranceLearning hosts the xAPI Learning Cohort, a free, virtual 12-week learning-by-doing opportunity where teams form on the fly and create proof-of-concept xAPI projects, and the Download Conference offered free to the SE Michigan learning & development community each May. Megan is the author of The Quick Guide to LLAMA, and two ATD TD at Work publications: Agile and LLAMA® for ISD Project Management and Making Sense of xAPI. She is a frequent speaker at conferences nationwide. TorranceLearning projects have won severalBrandon Hall Group awards, the 2014 xAPI Hyperdrive contest at DevLearn, and back-to-back eLearning Guild DemoFest Best-In-Show awards in 2016/2017 with xAPI projects. TorranceLearning is a 2018 Michigan 50 Companies to Watch. A graduate of Cornell University with a degree in Communication and an MBA, Megan lives and works near Ann Arbor, Michigan.